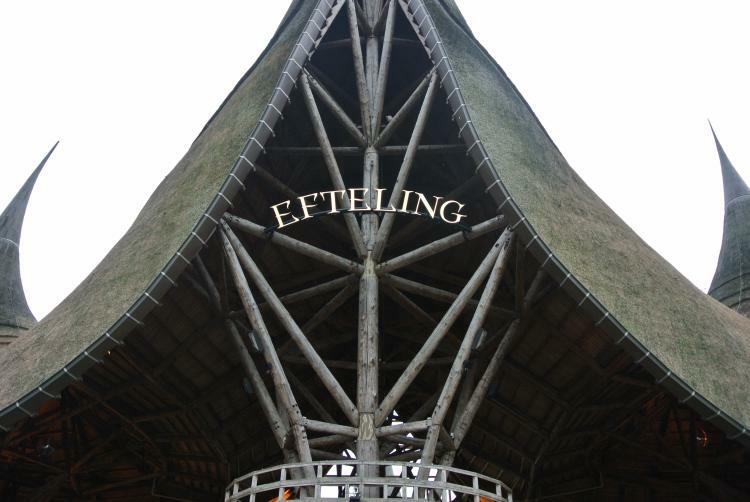 Here is our ‘annual report’ of comings and goings here at Efteling UK. Click the link at the bottom of the page to have a look. Also, thank you to all of our friends who continue to visit the site and follow us on Facebook, Twitter and Instagram. …very cold! But beautiful. Especially the ice palace. 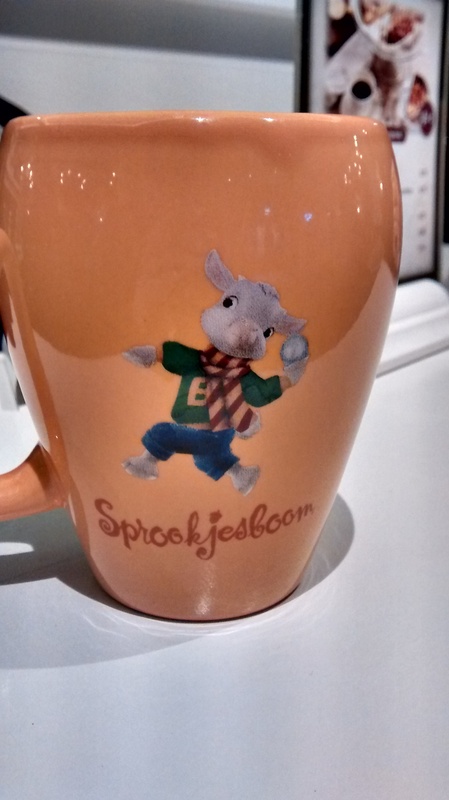 Thank you Efteling for the fire pits around the park; and of course, the hot Chocomel…only made better by being in a Benjamin mug! If you haven’t already joined us on Facebook please do! Or follow us on Twitter for more updates. 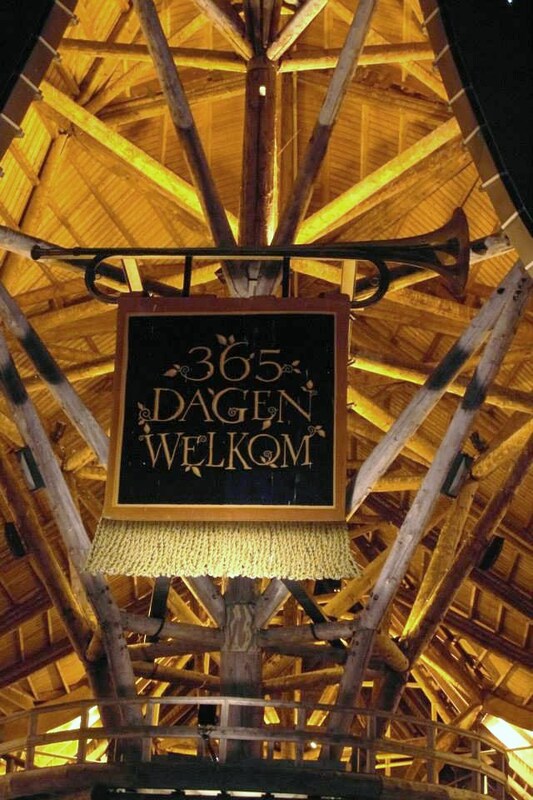 Stand by for many Winter Efteling photographs! 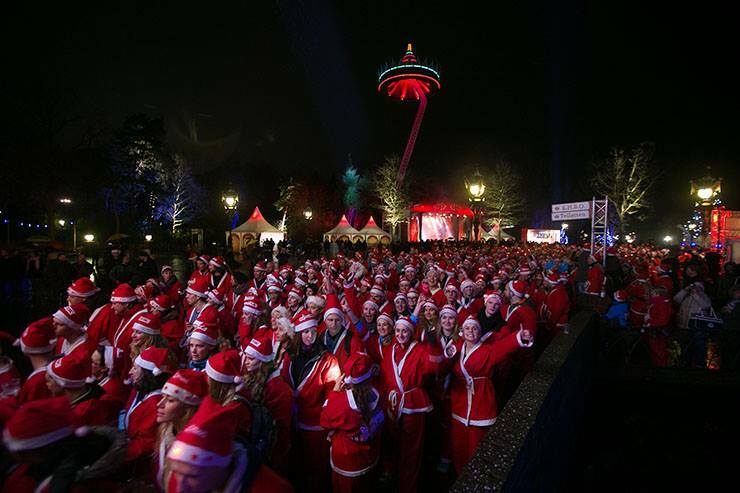 On November 6th, Winter Efteling is officially here! 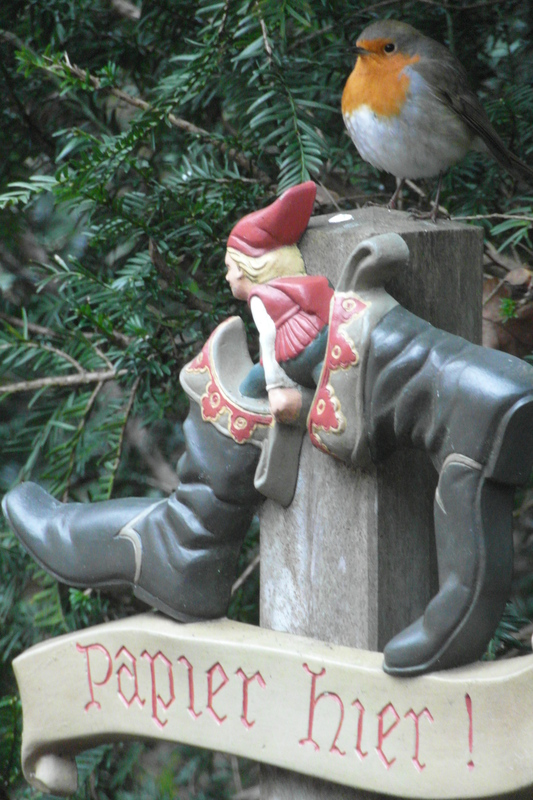 Of course, getting a park like Efteling ready for Winter is no small task, so the decorations have already been going up. A silver crown has been added at the Pagoda (next to, not on top! 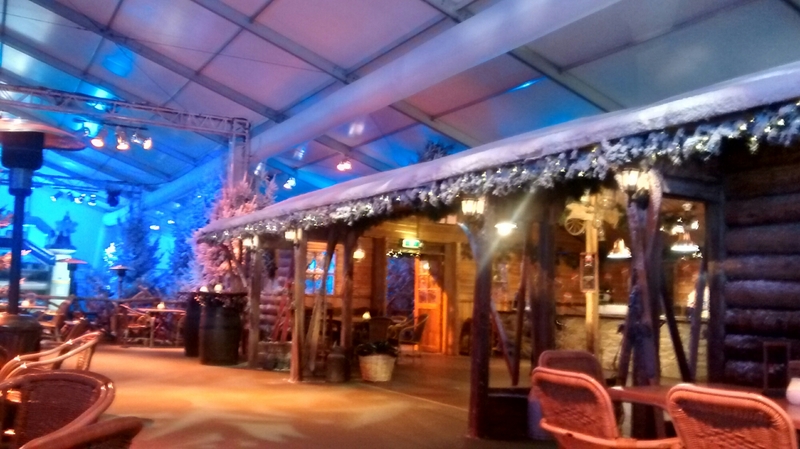 ), the skating rink is up, and there’s snow everywhere! It’s all looking rather festive. Click here to take a look!